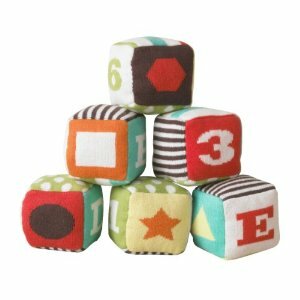 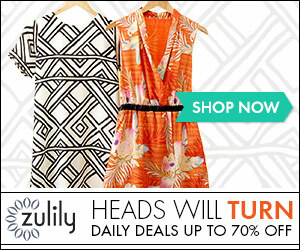 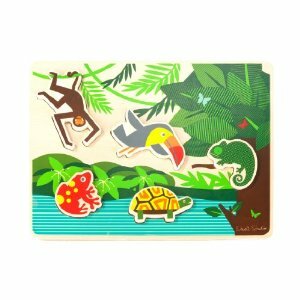 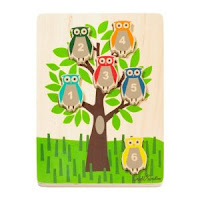 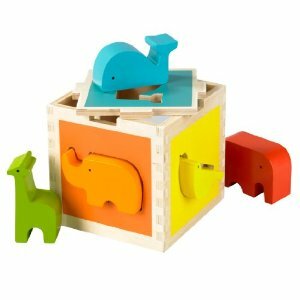 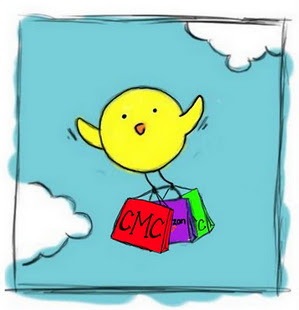 Cheap Mama Chick: Buy 2 Dwell toys, get a free Toucan Puzzle! Through December 31, 2012, buy two Dwell toys, get a free Toucan Puzzle. 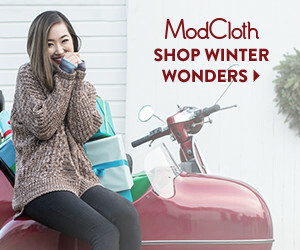 Simply add items to your cart and the discount will be applied at checkout from Amazon here!